Entry by ShinigamiRukia on Tue Jan 24 11:28:46 2012.
WHO'S CUTE? YOU ARE, SILVER-SAN!! @ShinigamiRukia: I LOVE YOU, ShinigamiRukia-san!!! 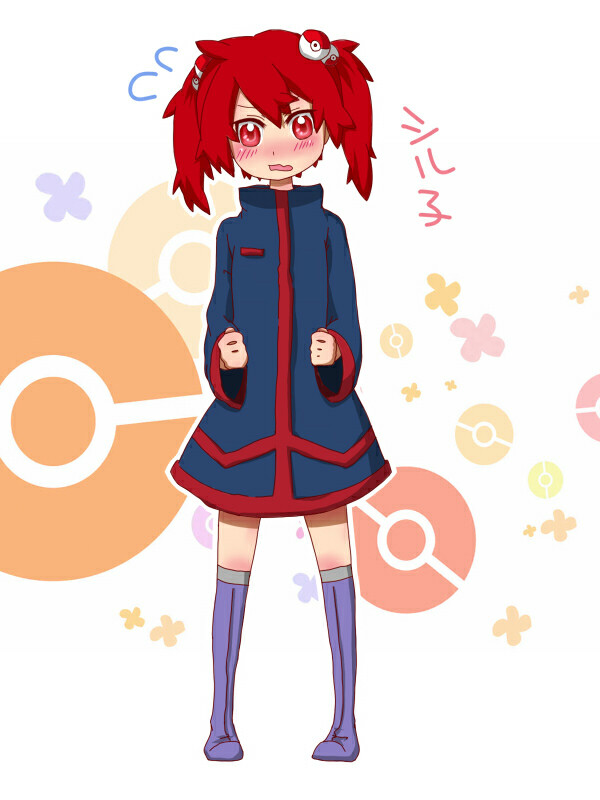 @TheTrainerNamedSilver: I'm sorry, Silver-san... but I do this because I love you...! I want to show this to Blue-san!! !Silver's just too adorable!!! !